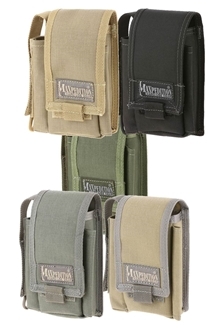 "Multi-purpose tool pouch designed for your every day micro-organizational needs." 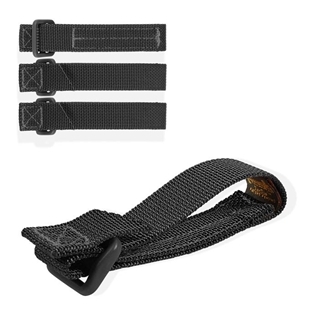 Add a #9051: 1.5" shoulder strap to paracord loops (optional accessory). 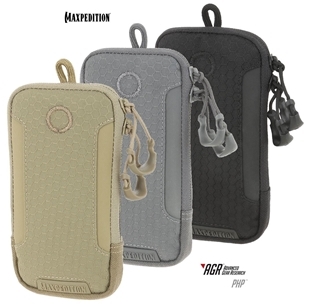 Attach to PALS using #9903: 3" TacTie™ attachment strap (optional accessory).